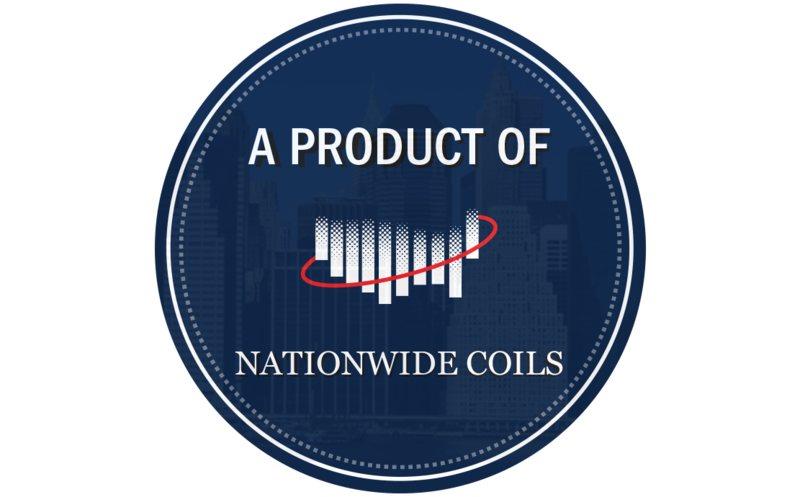 Nationwide Coils manufacturers direct OEM replacement condenser coils and micro channel coils for OEM air cooled chiller equipment. You may have found me by just surfing the web for coils, but most likely you are here for the Carrier 30rb air cooled chiller condenser coils. This Carrier unit ranges between 60 and 390 tons and is a completely self-contained quality air cooled chiller.